It shouldn’t say this radio station is not available in your country. Great app anyway. Excellent. Works great. Get all my stations. Could be better if more stations worked and the ones that do would only be displayed. Great variety. Great music. Great app. Top one of players I use every day. Hunt around till you find a good station, then, save as favorite. Recommend. 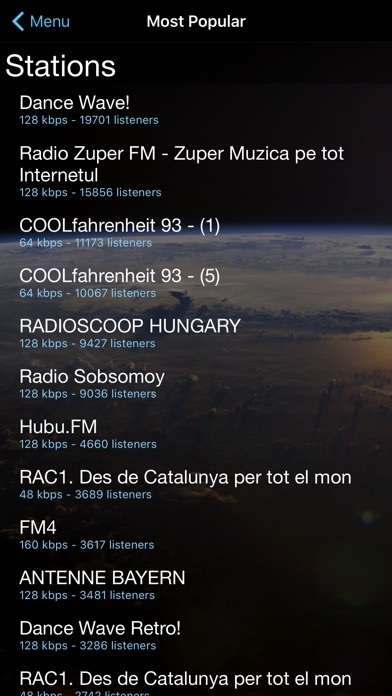 Cloud Radio Pro on top of things. iCloud Radio is a good app. It's great to listen to a variety of my favorite music and talk radio. The radio works fine, no problems. 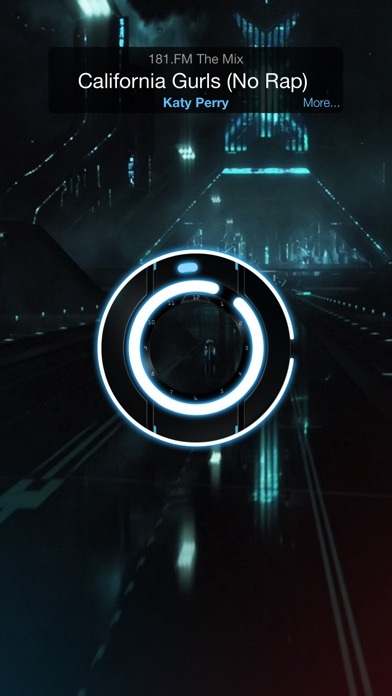 I love this app but the bonus stations do not work all of a sudden. I will update to 5 stars when fixed. Great app. I use it often. The clock looks great. The alarm does what I need it to do....it actually works. Nice! Up-grade is worth it. No joke, this app is, for lack of a better term, the bomb! Best internet radio out there!!! Great sound quality, nice selection of stations in each genre, very nice interface & it's user friendly, noise free, nothing but pure music to fill your ears. 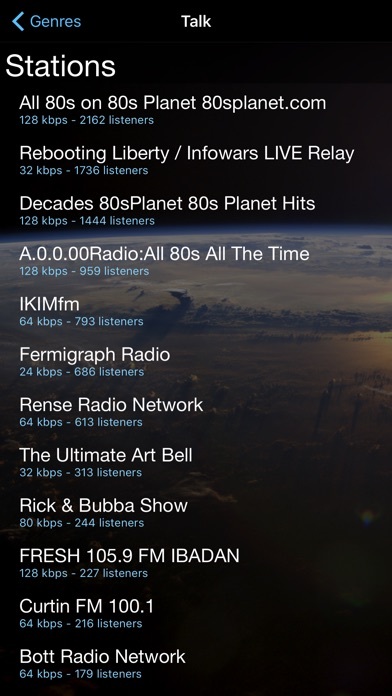 I highly recommend this Internet Radio! Only one thing missing, an added interface for recording straight to your tablet or media device at the touch of a button would be nice. Stay away from this $2 robbery scam. Half of the stations don't even work. Lots of the streaming in 64 kbs - very low quality. There is recording of your favorite station or song. Just waist of money. Very good variety. It would be nice if the lists could be refreshed automatically. Many times I select a station that is no longer available. Hi.I just up grade the application and I still have ads. Could you fix it. Thanks you. It is not working at all. 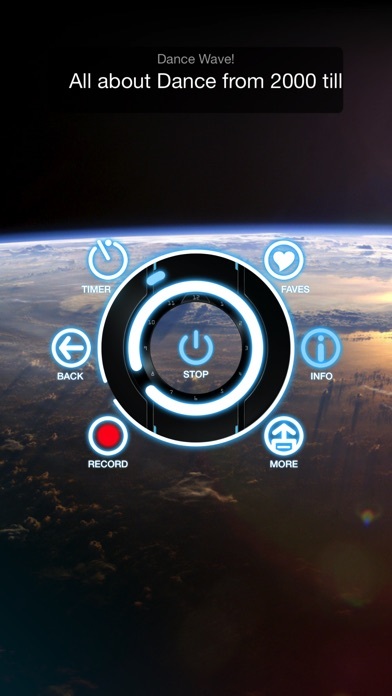 Great app with good quality sound. Any stations I want I can find and play. Really hard to improve on what works so very well. I like it except for the repeated nagging for a review. Compared to some of the others its tight!! Good selection and its quick and simple!! Cloud radio is better than the radio station I have to listen to in Ely Nevada. Went to PRO, worth it for sure, I think it is the best out there, & using the "Open in Safari" makes a connection every time! I love Art Bell, and would like to hear more talk shows like that... not a complaint, just a wish... if there are any. Keep up the good work & thanks for many hours enjoyment! I like this so far, just started listening to it. Gives me a lot of choices that I like. I have had no problems with it yet. This is an awesome app. 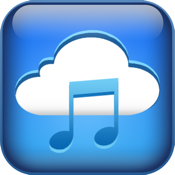 Where I live we can't get hardly any radio reception but with Cloud I have a large list of favorites and can always find music I like. Great App. Use it often. 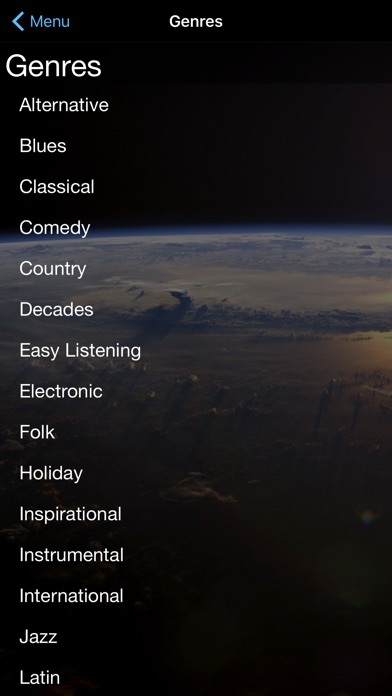 Great way to enjoy music and listen to networks globally. The recording function does not work. The reason why I bought. Need more USA variety. Way too many stations from Europe. If this improves then I will increase the rating.